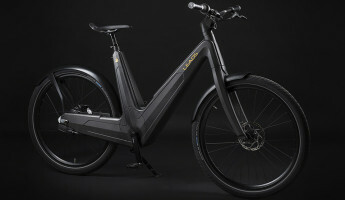 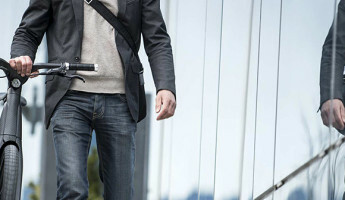 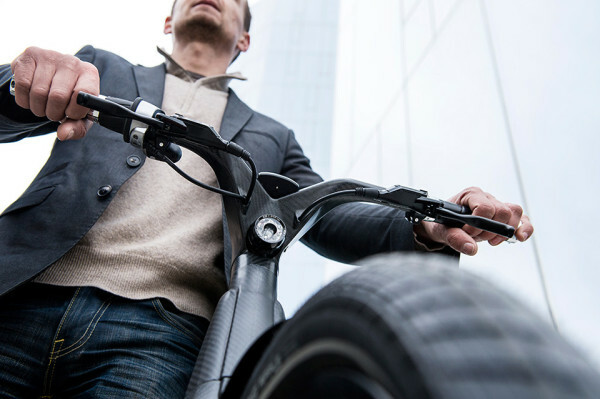 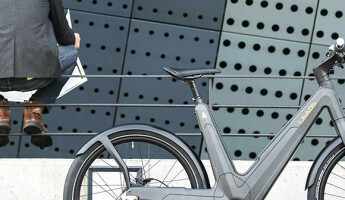 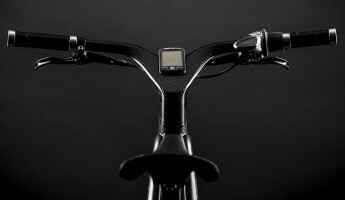 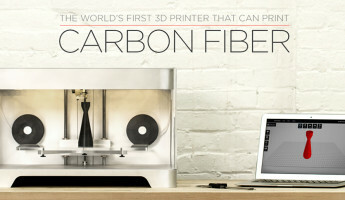 A sleek new e-bike is about to hit the streets, the LEAOS Carbon Fiber Electric Bike. 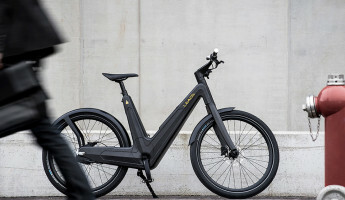 Designed and hand-assembled in Italy, the LEAOS is as much a design statement as it is an urban commuter vehicle. 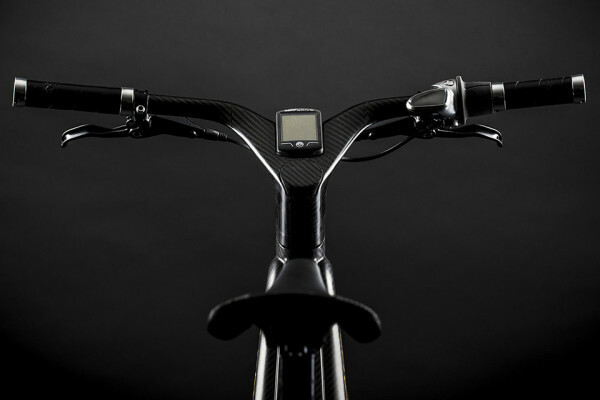 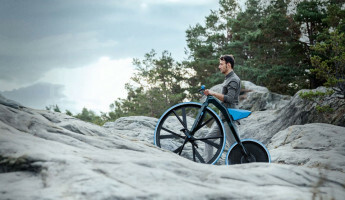 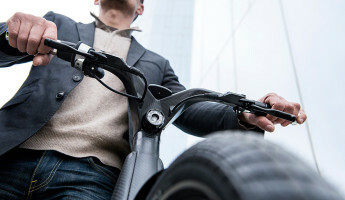 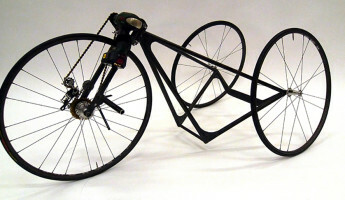 All of the guts of the LEAOS bike are contained within its carbon fiber monocoque body, from the battery to the cables that connect the handlebars to the power source, the brake levers to the brake pads. 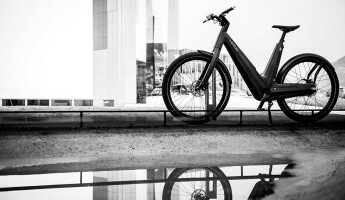 From a passer’s by perspective, it is a stealthy little ebike with a visual sensibility of “less is more”, and we’d love to give it a ride. 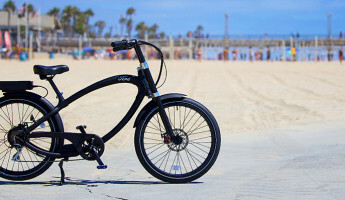 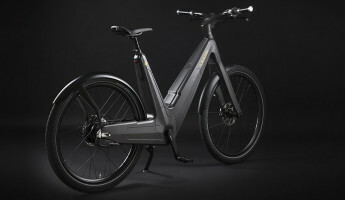 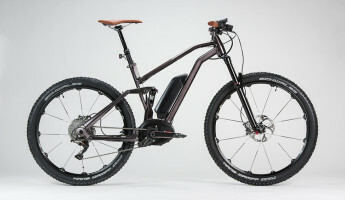 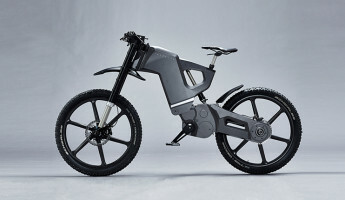 The LEAOS e-bike is available in two iterations, the LEAOS Pure and the LEAOS White, two colorways that both feature the system’s MPF middle motor drive. 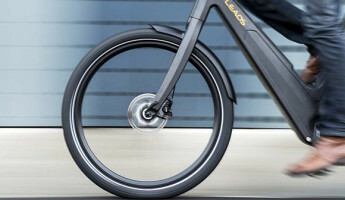 That advanced motor and the internal battery pack can drive the LEAOS to as high as 28 mph, either as a pedal-assist or pure electric power. 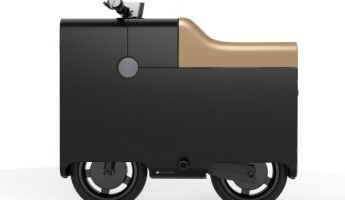 Its base model cruises beyond 15 mph, and both are fully street legal– although the 28 mph model may require a moped license in most areas.